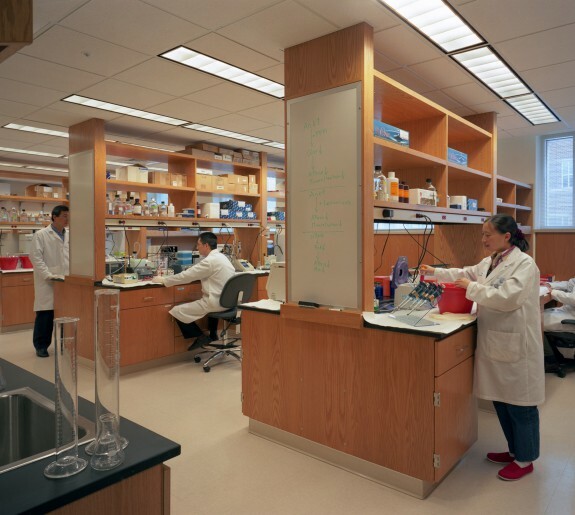 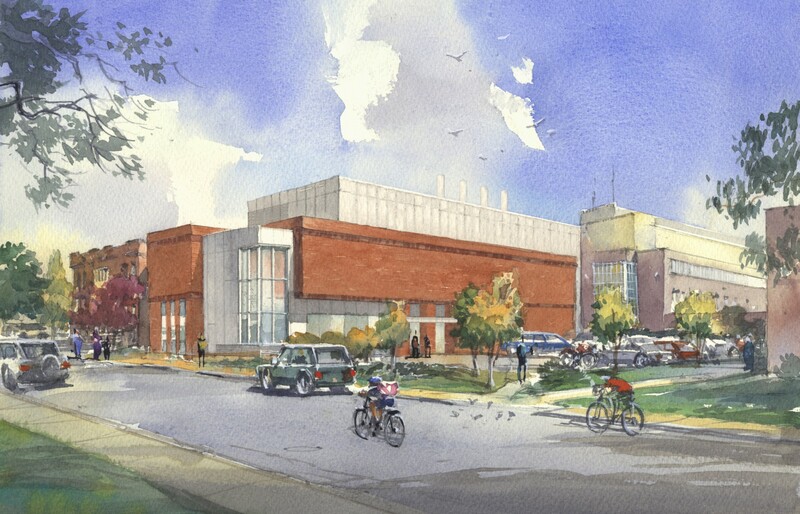 Supporting the University of Delaware's desire to dramatically increase funded research. 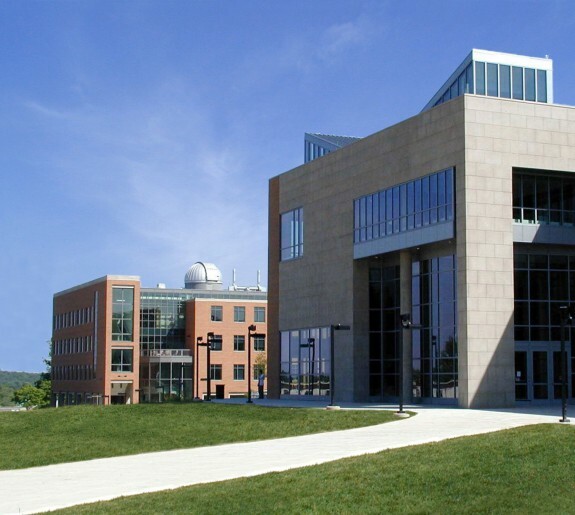 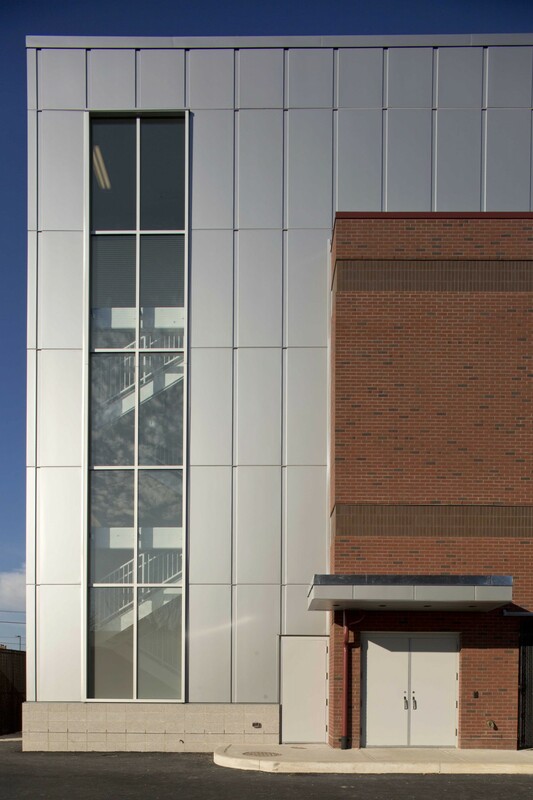 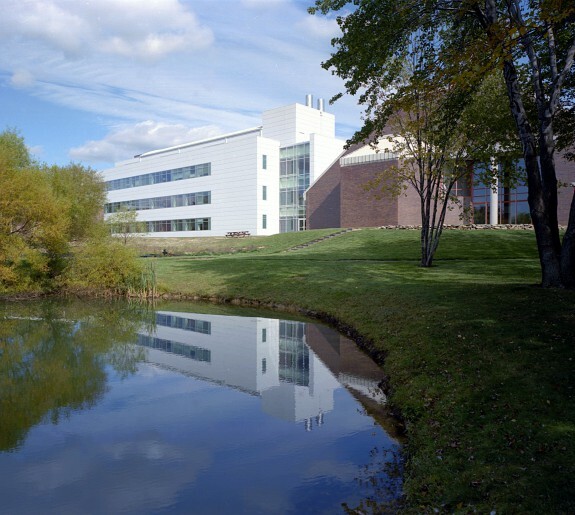 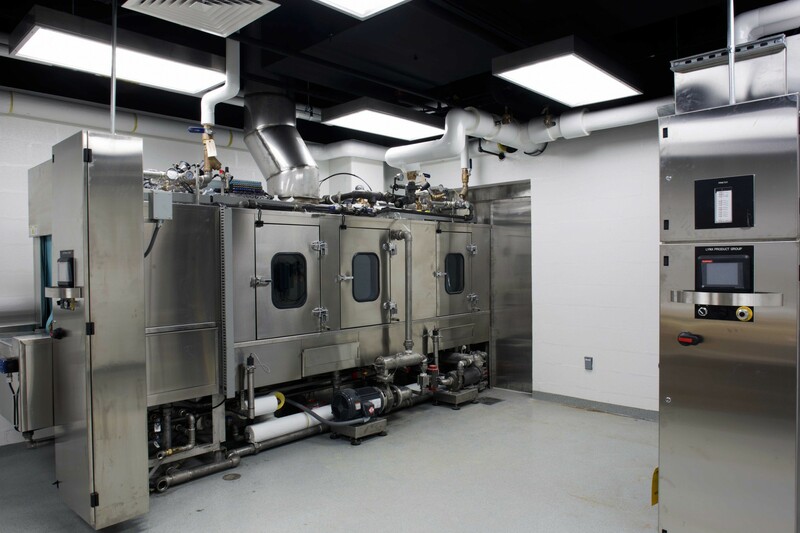 A new 2-story facility for multidisciplinary research involving research animals. 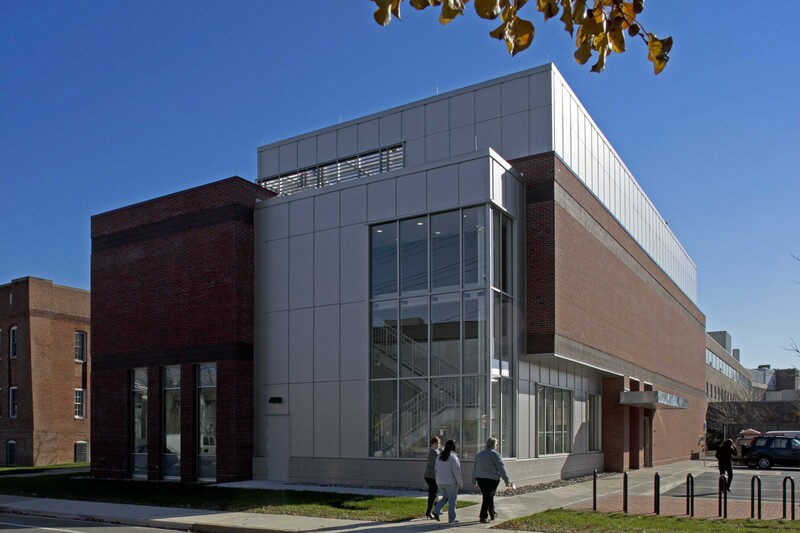 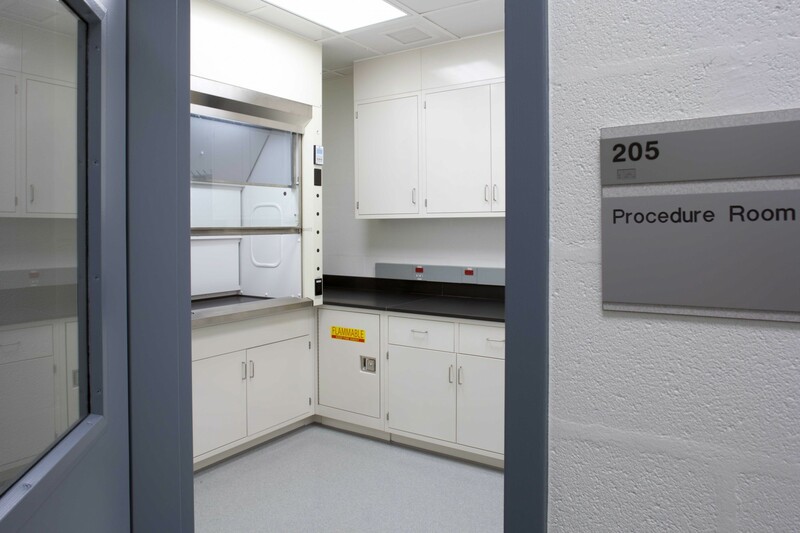 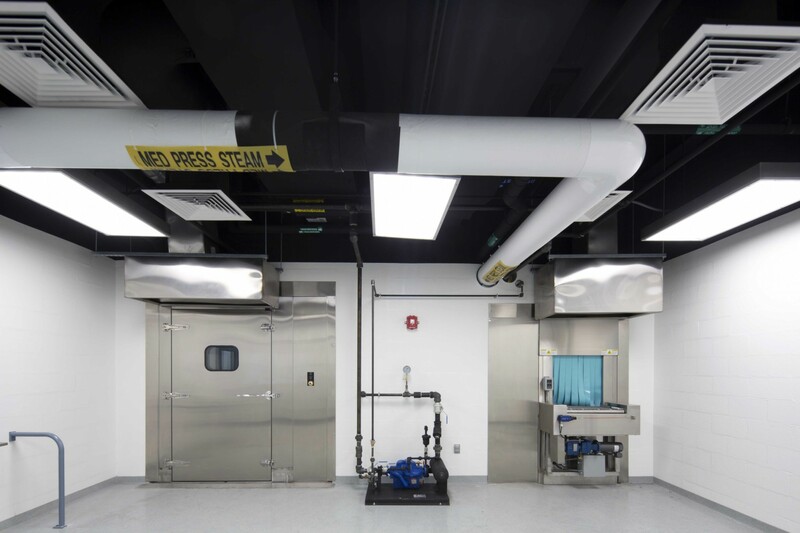 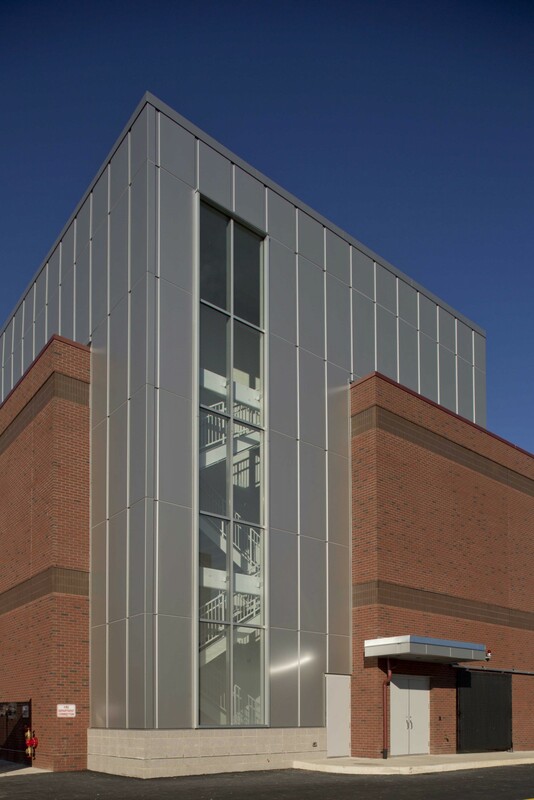 This facility is designed to replace the existing out-dated and undersized facility housed in nearby Wolf Hall and is intended to support UD’s desire to dramatically increase funded research of several departments including Biology, Psychology and Engineering. 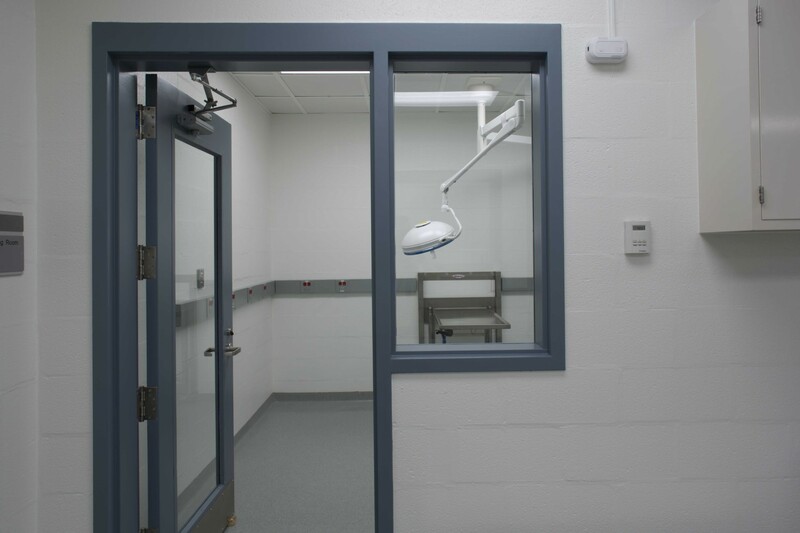 The facility contains housing for several rodent species and doubled the population of the existing UD animal facility. 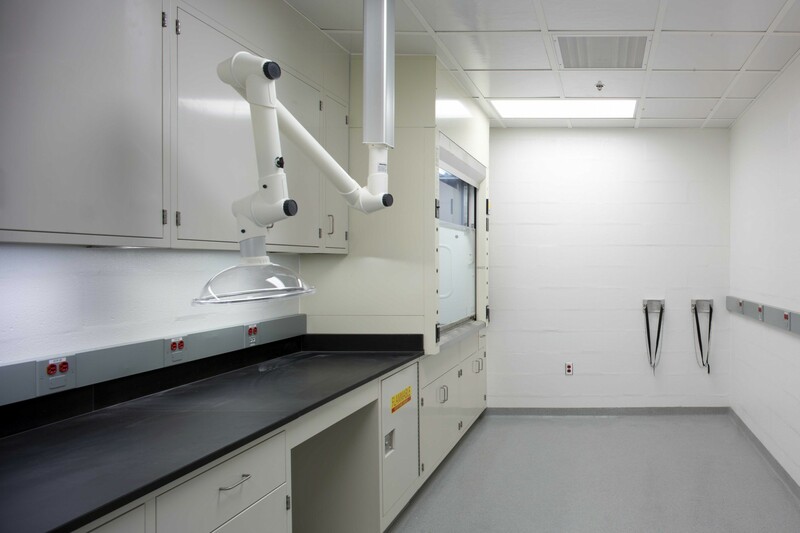 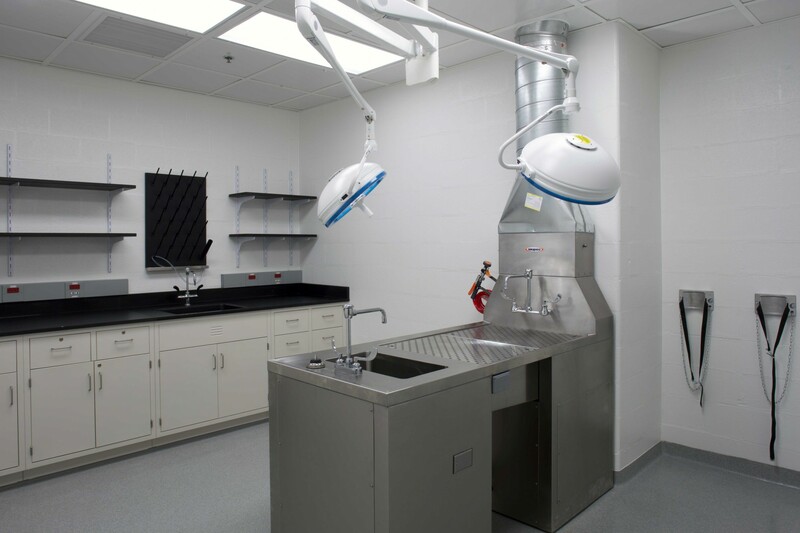 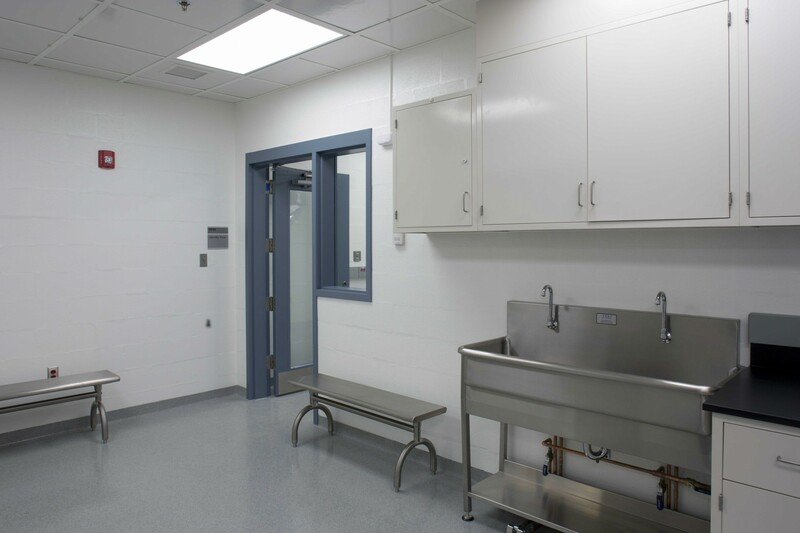 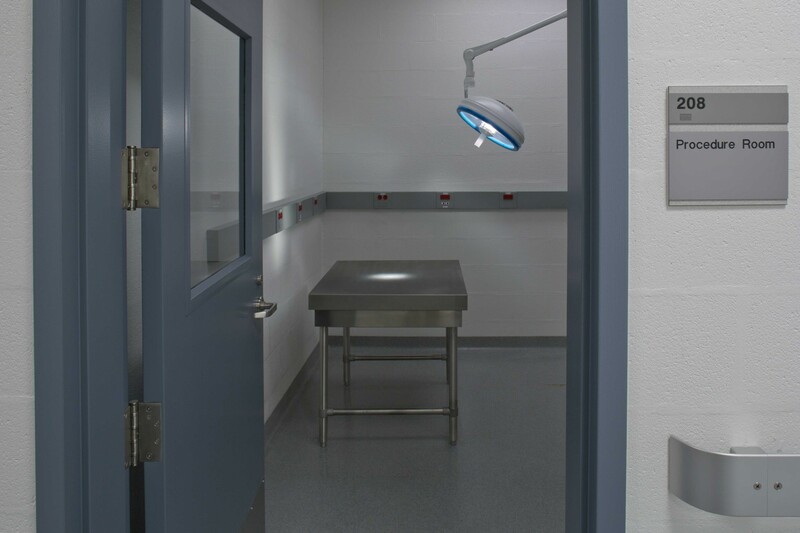 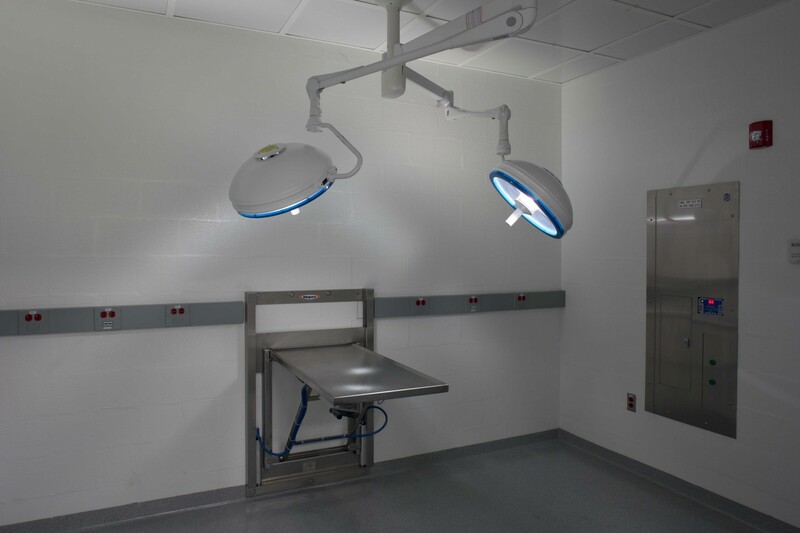 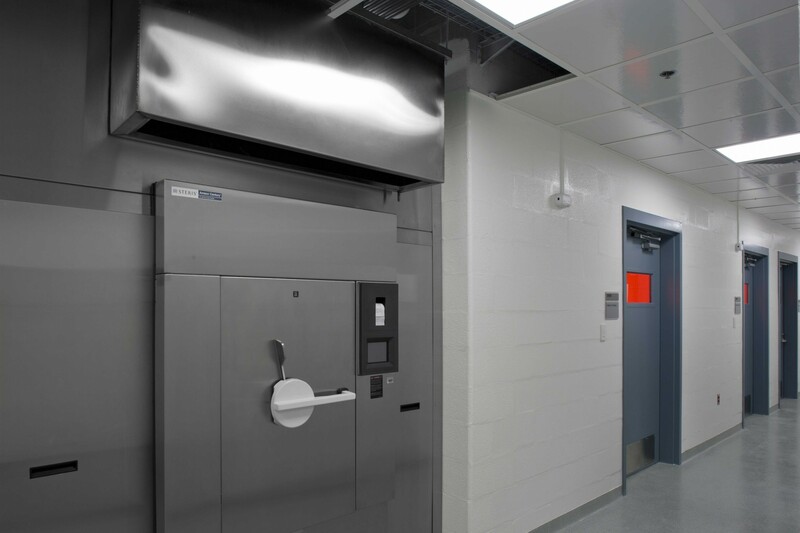 It also contains multi-purpose research space, surgery and procedure rooms, Necropsy Room and a BSL-2 Infectious Suite as well as offices and cage washing and sterilization facilities.